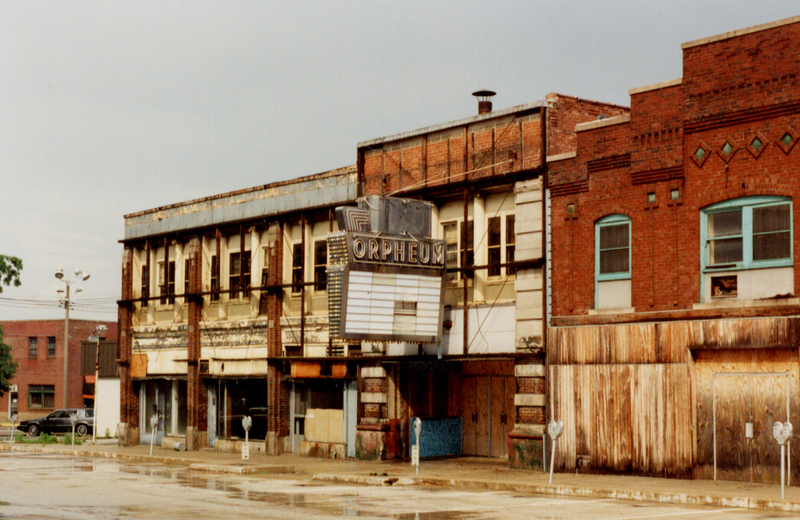 Built in 1914, the New Orpheum Theater was constructed in Classical Revival style. Built in the Classical Revival style, this beautiful 800 seat theater was constructed by the famous architects Cornelius and George Rapp of Carbondale, IL. George was a graduate of the University of Illinois School of Architecture. in 1899. 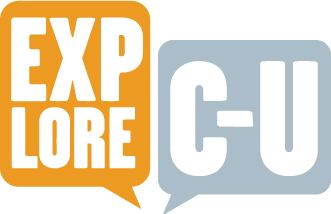 Their firm Rapp and Rapp are responsible for some of America’s most beloved theaters including the grand Chicago Theater and Paramount Building in Times Square New York. 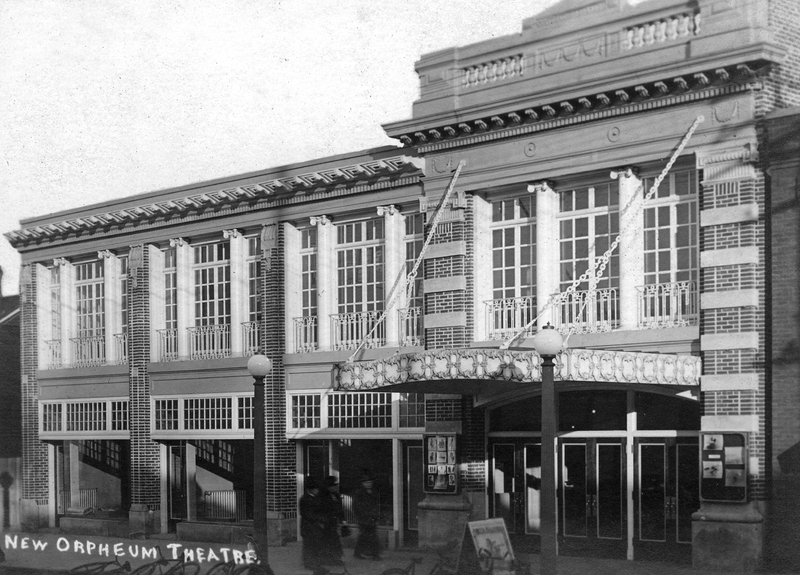 The New Orpheum Theater was inspired by a 1911 visit to France by the Rapp brothers. The Orpheum represents a one third scale model of the La Salle de Spectacle Opera Hall in Versailles. The theater opened for its first show on October 19, 1914 making it the second oldest remaining theater in Downtown behind the Park “Art” Theatre. 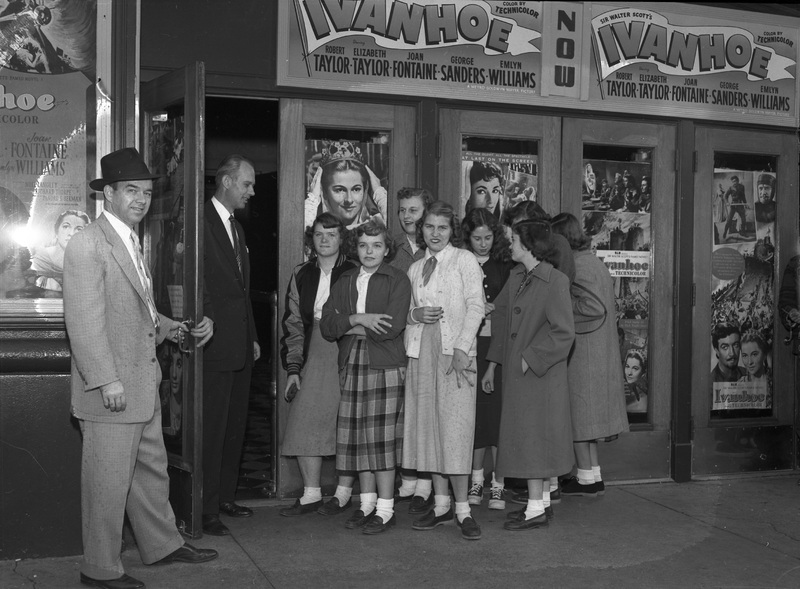 The theater was constructed for vaudeville theater and later converted to a moving picture house and live performance venue. The theater operated without interruption except for a brief closure caused by the depression in 1932 and a 1915 Spanish influenza outbreak. The building however thrived throughout the reminder of the 30’s and 40’s as citizens looked for newsreels from the war front and a chance to get away from the world troubles through film. 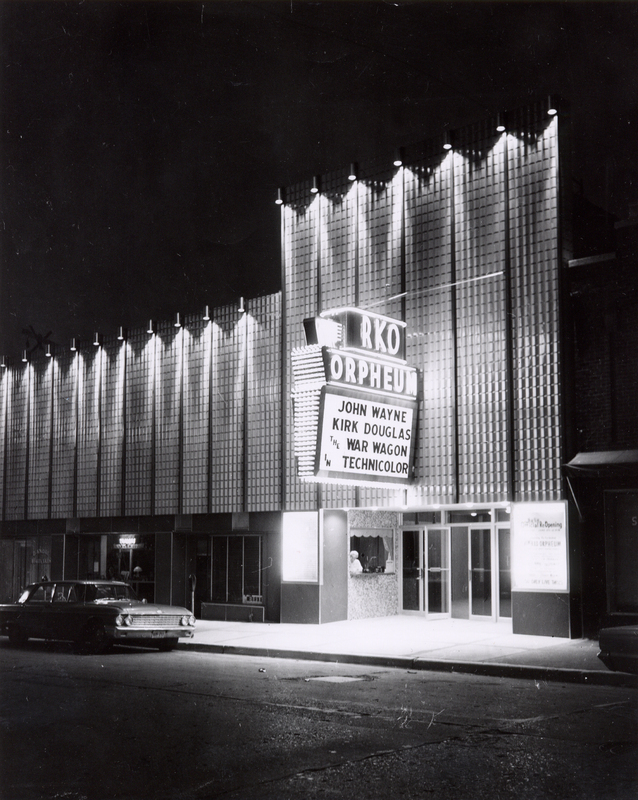 Over the years the theater passed from RKO (Radio, Keith, Orpheum) to Keresota Theaters which altered it’s facade in 1967. 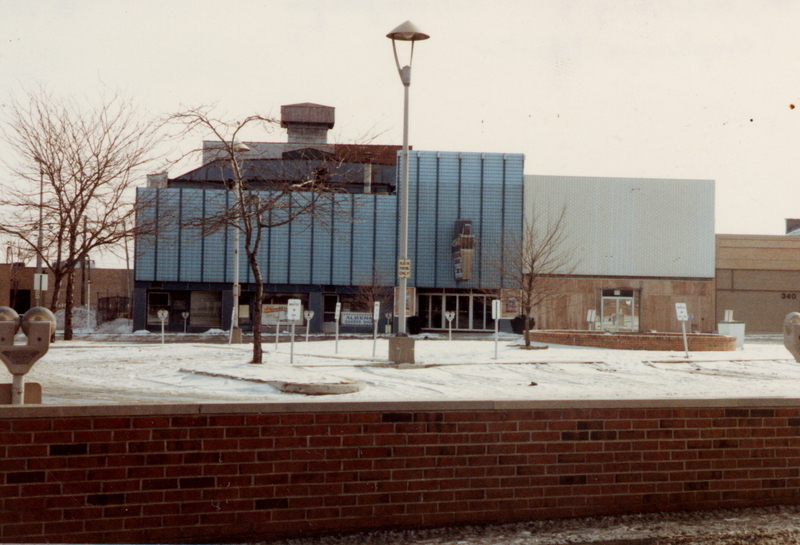 The final show was in April 1986. 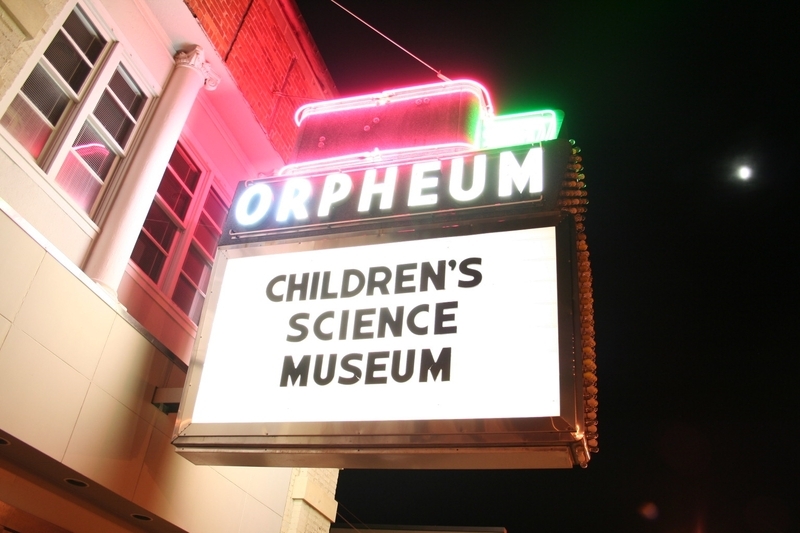 The building was saved from demolition in 1990 by the Preservation and Conservation Association (PACA) and subsequently sold to the Orpheum Children’s Science Museum. Today plans are continuing to garner public support to restore the auditorium and bring shows back to the stage. 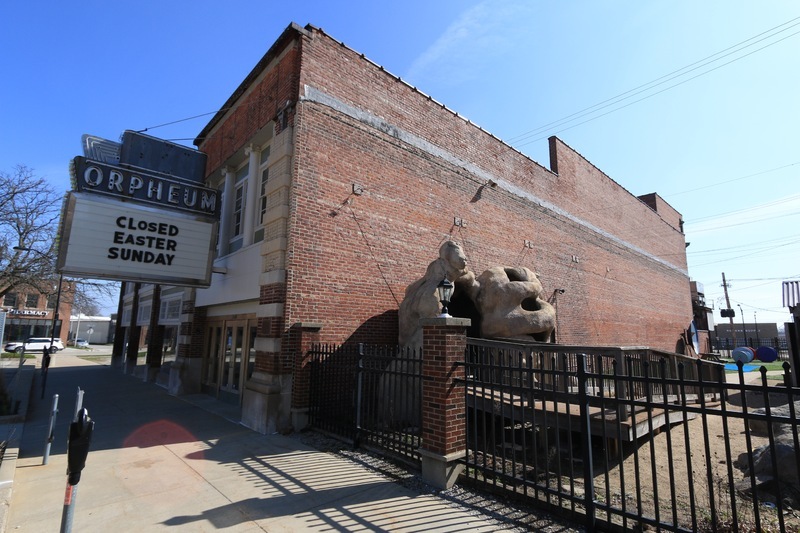 T.J. Blakeman, “New Orpheum Theater ,” ExploreCU, accessed April 22, 2019, https://explorecu.org/items/show/355.